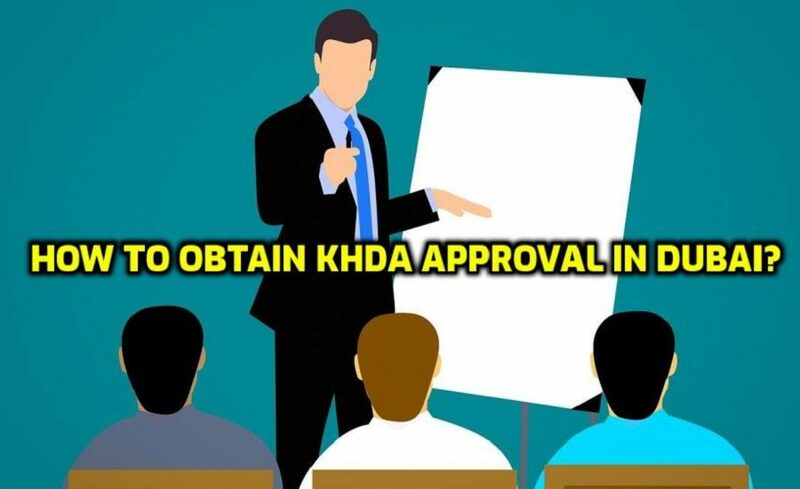 KHDA Approval in Dubai- The Knowledge & Human Development Authority (KHDA) in Dubai is an Educational Regulatory Authority for Dubai schools, colleges, and also universities. The KHDA will issue Education Service Permits to all schools, universities, colleges and also training institutes in Dubai. For opening an educational institutes in Dubai, you have to get KHDA Approval. All types of training institutes in Dubai have to be approved by the KHDA in Dubai. You can establish your training institute in the mainland or in one of the free zones in Dubai. Once you got KHDA approval then the trade license can be issued from the appropriate licensing authority.